Hi. 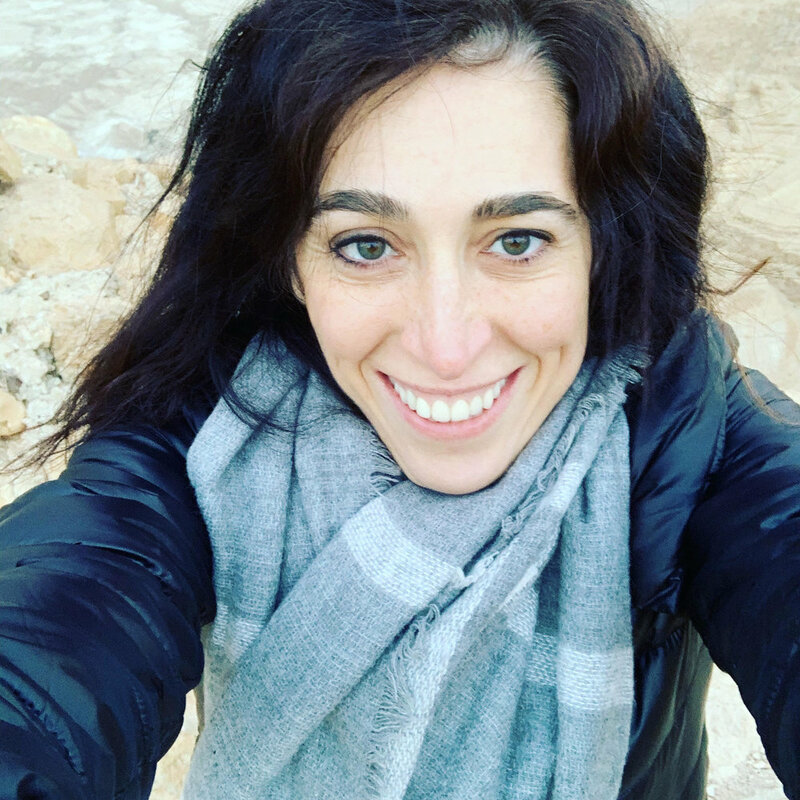 I’m Nicole Ohebshalom, Clinical Psychotherapist, Women’s Functional Nutritionist and Registered Nurse, who practices and sees women’s health a different way than a lot of women’s health coaches. I have been teaching women in the wellness and clinical field for the past 13 years and have seen health from a whole lot of angles. In 2005, I worked as a Registered Nurse in an infertility and endocrinology center. At that time, I was trained as a Health Coach from Institute of Integrative Nutrition (then affiliated with Columbia University) and as a Kundalini yoga and meditation teacher. I was able to bring these tools to the endocrinology center as a healing modality for women in IVF treatment. Natural treatments in western care was just starting to make noise so I’m forever grateful for these doctors to open the door! In 2007, I opened a women’s healing space called Radiant Living Wellness in NYC. I assisted women with health issues and general lifestyle stress using eastern modalities with western medical education. As I was beginning to open this space, I worked for Regena Thomashauer, and when closing, I worked for Hari Kaur Khalsa. I returned to school for a Master’s in Clinical Counseling at NYU with a certification in Interdisciplinary studies in Trauma and Violence. I was trained at NYC’s Institute of Contemporary Psychology’s trauma study center, where I focused on working on women’s trauma. Since then, I’ve worked in other therapeutic platforms related to women and/or trauma. I researched under Carol Gilligan, Ph.D. at NYU and then continued my research as a Visiting Scholar at Tel Aviv University. Currently, I’m completing my grant-funded project that studies, “Eastern-Western Women’s Sexual-Self Concept” using the Listening Guide Methodology. I am interested in a woman’s self-concept as she develops and navigates between two hyphen identities, including negotiating her voice, silence, shame and resilience with herself, her body and her relationships. I published in scholarly journals in topics related to culture, trauma and women. As a passionate healer and educator, I’m always engaged with my own healing and learning. I’m a reiki master, have taken a year-long apprenticeship in Ayurveda for medical professionals, a functional nutrition for women’s health apprenticeship, Integrative Women’s Health Institute’s fertility course and many others. As a child, I helped my Iranian grandmother and mother mix herbs and cook food to help people with psychological and physical ailments. The psychological pains and physical challenges were always intertwined and investigated together. In this lifestyle, meditation and body movement were also a natural part of my daily life and a basic framework that has directed my curiosity, philosophical questions, and bridged disciplines together. Women's health, psychology and meditation/yoga have always been the center of my inquisitiveness and not only brings passion and not only brings passion and healing into my life but contribute positivity for others' healing and to academic scholarship. My mission is simple, women’s mental and physical health needs a broader cycle-based lens with meaningful conversation about one’s health and decision making. These earlier experiences have made me dedicated and passionate to investigate, live, and educate a holistic lifestyle that comes from self-knowledge and bio-individuality. This website is my tool to inspire a women’s health revolution. I’m glad you’re here.